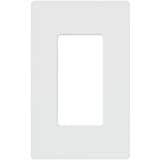 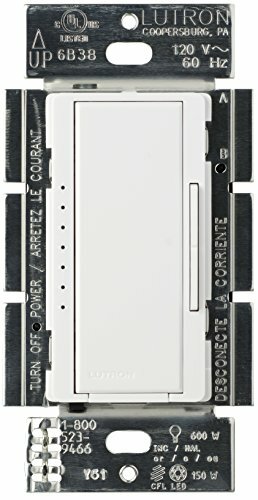 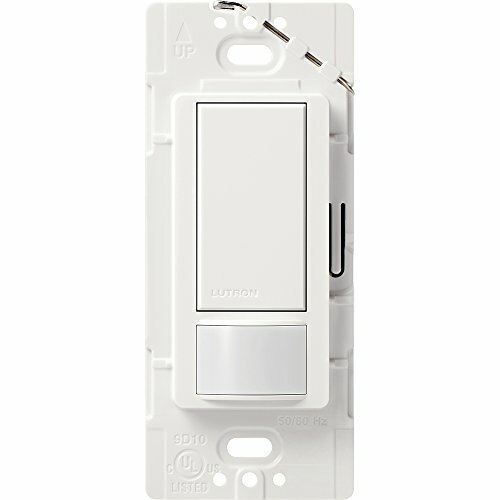 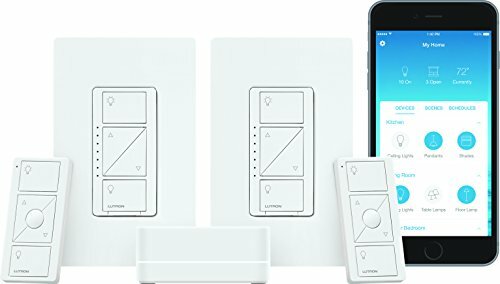 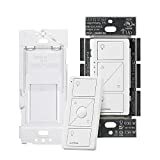 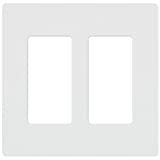 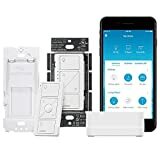 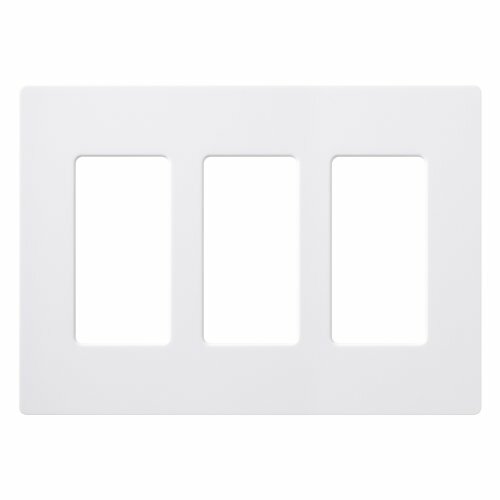 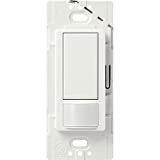 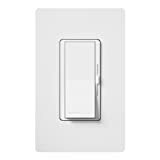 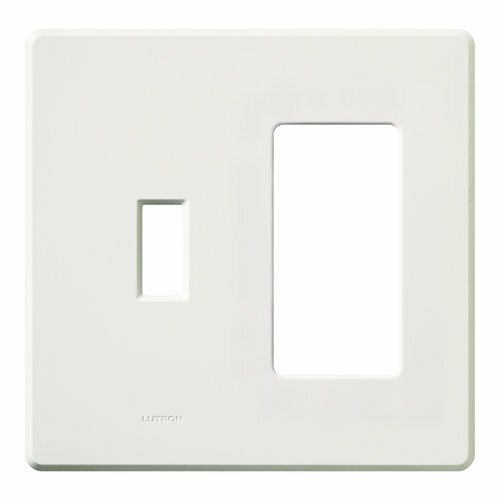 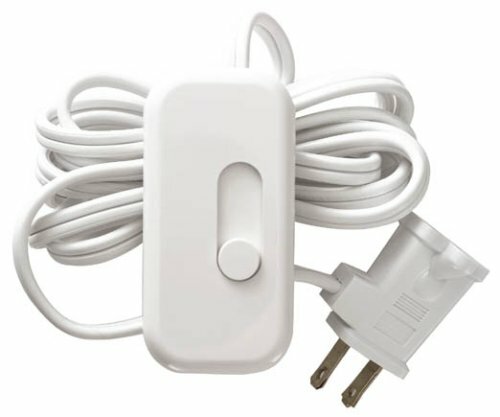 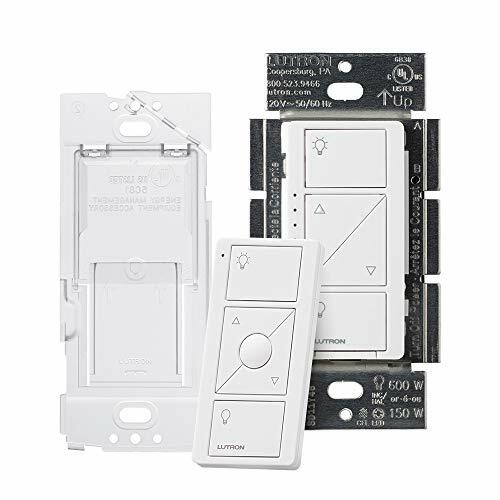 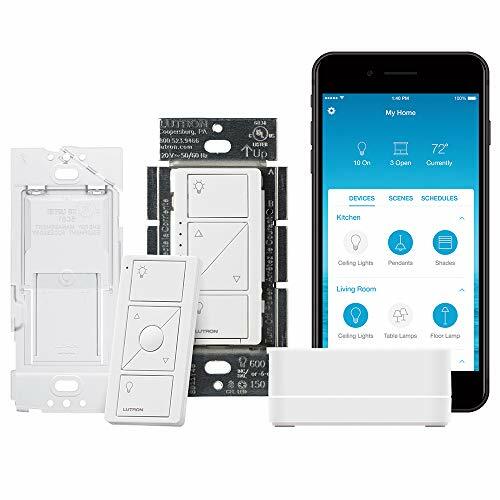 Lutron - EdsElectricSupply.com : Search by model, serial or part number for breakers, fuses, motors, transformers, outlets, sockets, GFCI, switches, terminals, receptacles and electrical meters. 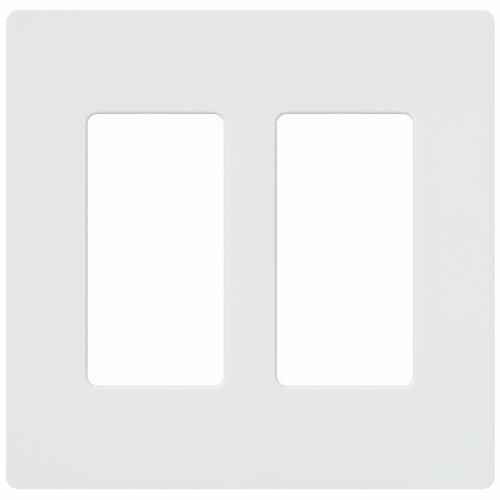 Fassada 2-Gang combination wallplate with one traditional and one designer opening. 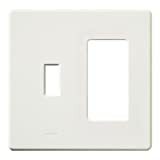 Features rounded corners and Beveled edges. 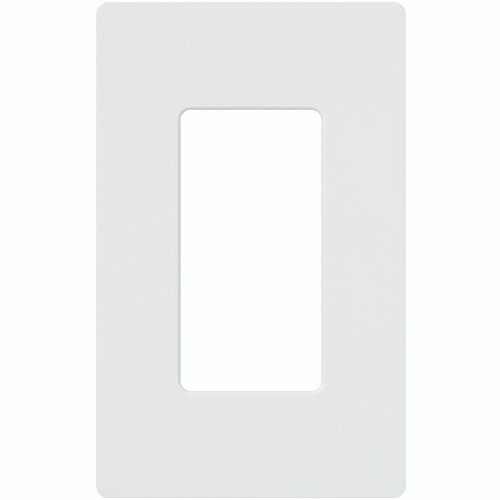 Available in gloss finish with five color options.